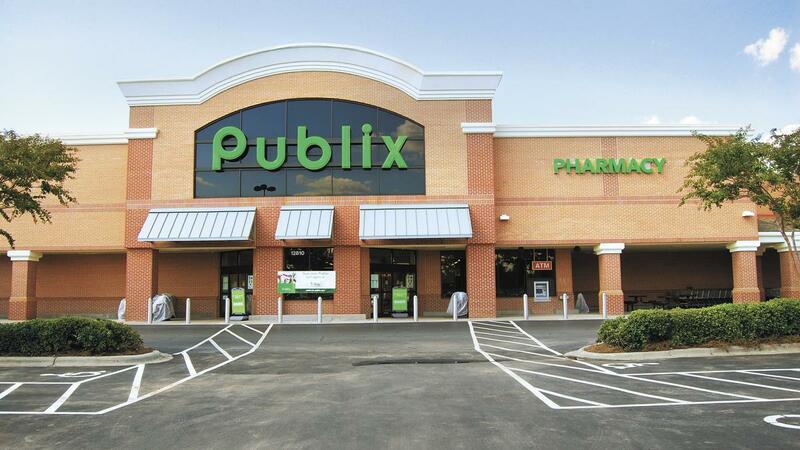 We’ve got a new Publix weekly ad available 6/6-6/12 or 6/7-6/13. There are deals on cereal, tissues, body wash, and more! Sweet Corn on the Cob, 40¢ ea. Publix Campfire Chicken Meals: Stir-Fry, Italian Sausage, Grill or Oven Bake, $5 ea.